Great Lakes. Great Beer! 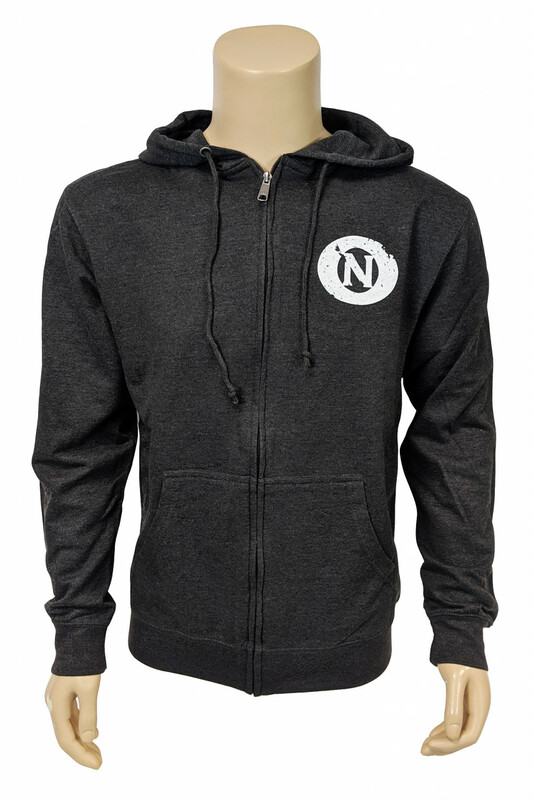 Show your love for Old Nation and the Great Lakes State with this 7.5 oz., 55% cotton/45% polyester french terry zip hoodie. Fresh! Click the button below to add the MI/LAKES ZIP HOODIE, DARK HEATHER GREY to your wish list.